It is perhaps not generally realised that the Luftwaffe did actually put into service a number of four-engine bomber types. 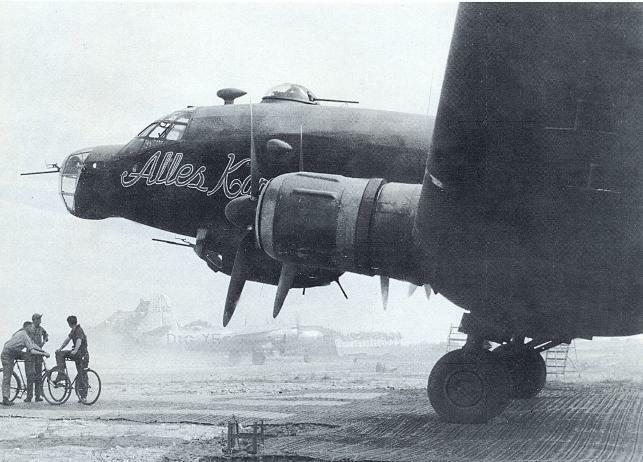 One of these of course was the Junkers Ju 290, one of the Luftwaffe’s largest and most formidable aircraft. However the Ju 290 served primarily in the reconnaissance and transport roles, peforming most of its combat service flying long-range reconnaissance missions with FAGR 5. 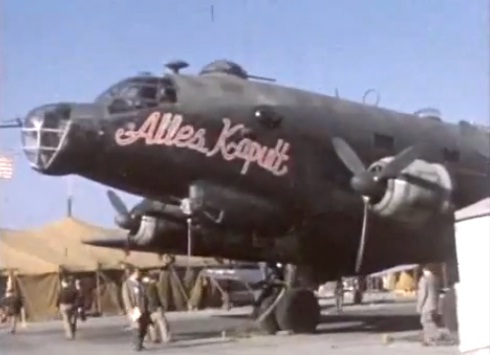 Formed at Achmer during May 1943, FAGR 5 was established by the Fliegerführer Atlantik on behalf of the Befehlshaber der U-boote as a long range maritime recon group to scout out and locate Allied Atlantic convoys and then shadow them until U-boats could be assembled and close in for the kill. 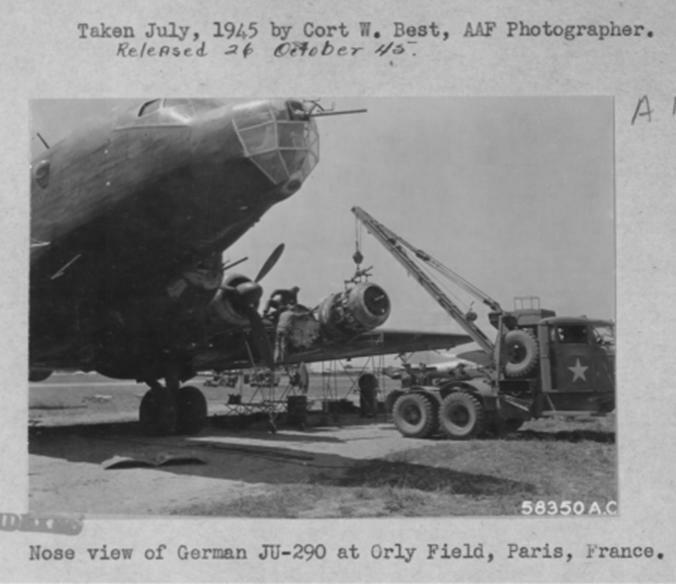 It was intended that the unit would have a complement of some forty Ju 290's - which it never attained. Ju 290s of the unit were equipped with FuG 200 Hohentwiel radar and the Neptun 216, (later 217) rear warning radar to defend against approaching Allied fighters.These Ju 290s were potentially capable of reaching the US - but whether Luftwaffe aircraft did carry out such flights during WWII is doubtful. 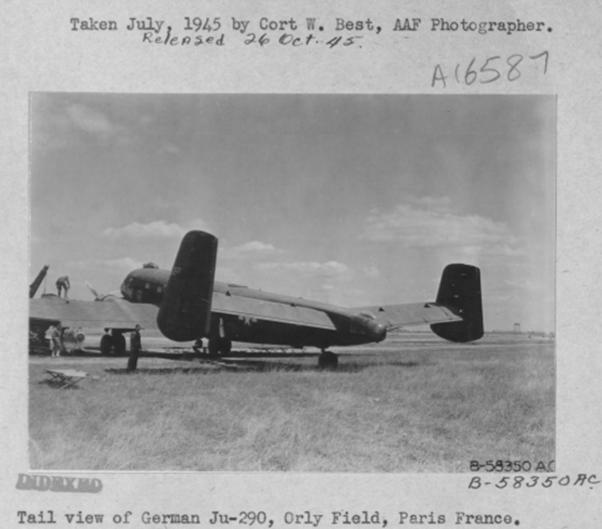 Nonetheless there was at least one well documented transatlantic flight flown by a Luftwaffe four-engine bomber- albeit post-war. This was the transatlantic ferry performed by ‘Alles Kaputt’, a Junkers Ju 290, which set a transatlantic speed record in the process. Ju 290 A-4 (V7) Werk-Nr. 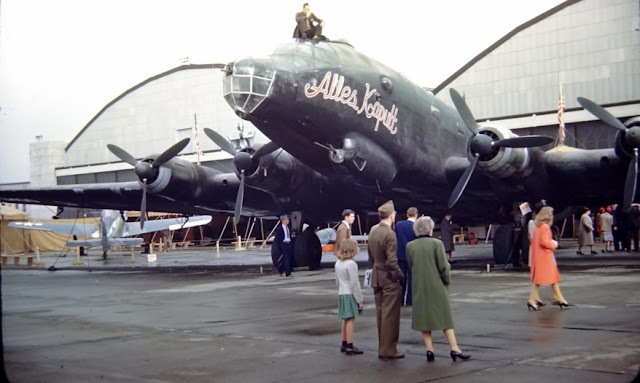 0165 - displaying its KG 200 Verbandskennzeichen A3+HB and equipped with mounting points for ETC 2000 racks for the carriage of FX 1400, Hs 293, and Hs 294 guided missiles - was surrendered to USAAF personnel by 1./ KG 200 Staffelkapitän Hptm. Heinz Braun on 8 May 1945 when he flew the aircraft into München-Riem from Königgrätz in Czechoslovakia with several dozen female Luftwaffe auxiliaries on board. 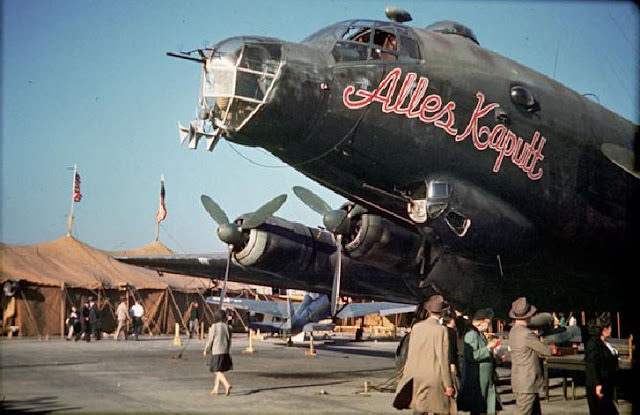 As the only airworthy example of this giant Luftwaffe bomber secured by Colonel Harold E. Watson’s ATI team (Air Technical Intelligence or “Watson’s Whizzers”) it was decided to fly the aircraft back to ATI HQ at Wright Field Ohio. Hptm. 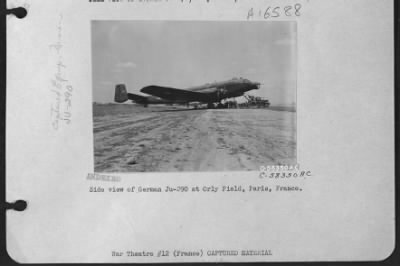 Braun, who had flown both a captured B-17 and B-24 with KG 200, agreed to serve as pilot-instructor to the American team and also provided insight into the aircraft’s capabilities and performance and servicing requirements. He would co-pilot the aircraft to Roth near Nuremburg, then on to Belgium and then France where it was prepared for the transatlantic flight. Prior to its first flight under new ownership -and at the request of the Americans- Braun had sought out BMW mechanics from holding camps of German POWs to replace two of the machines’s BMW engines after metal filings had been found in the oil systems – probably the result of wear rather than sabotage. American radio equipment and a radio compass and other instruments were fitted. During testing prior to the transatlantic flight another engine change proved necessary and resulted in a flight back to Munich in a C-47 to retrieve a recently manufactured example! However the new BMW engine was too bulky to be loaded onto the American transport and in the end had to be sent to France by road, a journey that took several days, although the engine change itself required barely two hours. 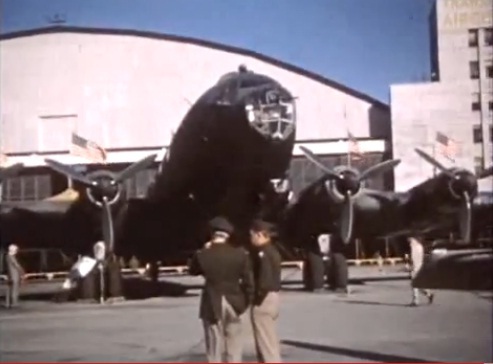 By this stage the aircraft was under round-the-clock guard to prevent sabotage. This was not enough to prevent the pilfering of the autopilot control panel. And despite the close attentions of its new crew it was not until the aircraft had arrived in Ohio that a so-called ‘Selbstzerstöranlage’ was located in the wing near a fuel tank – a small explosive device for destroying the aircraft to prevent it falling into the wrong hands! Above; seen at Paris -Orly in July prior to the US flight. The fairing above the cockpit housed an American radio compass antenna. The captured aircraft, with its Hakenkreuze reapplied and displaying the inscription ‘Alles Kaputt’ which had been added in Europe. The Stammkennzeichen PI+PS is over-painted. The aircraft was a frequent performer at air shows at Freeman Field and Wright Field prior to being scrapped in December 1946. The Revell 1/72nd scale Junkers Ju 290 A-7 'Spy version' kit features the 'Alles Kaputt' inscription as a decal.